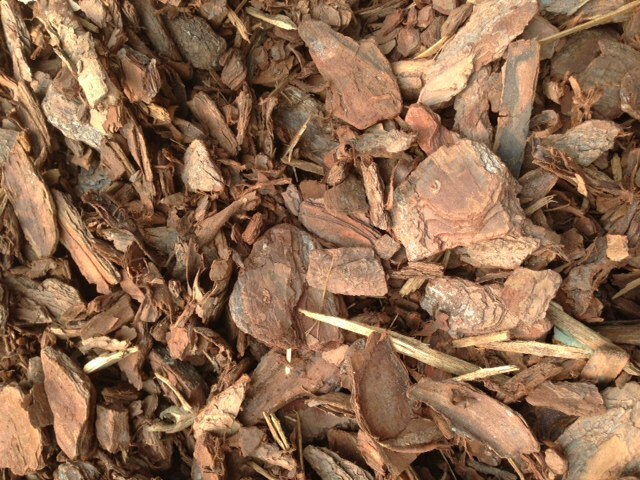 2-4″ Pine Bark is the traditional pine bark that is long lasting. $74 per cubic metre. (Minimum charge for this product is 1/3m3). – Standard Ute or Box Trailer can carry 1/2m3 – 1m3 of this product depending on the height of trailer sides. *Pictures shown on this website are taken from product that we had in stock at the time, however product colour, size & appearance will vary between loads. Warner Garden Centre recommends that you view the product in person prior to placing your order.